From British Fantasy Award-winning author Ray Cluley comes Probably Monsters-a collection of dark, weird, literary horror stories. Sometimes the monsters are bloodsucking fiends with fleshy wings. Sometimes they’re shambling dead things that won’t rest, or simply creatures red in tooth and claw. But often they’re worse than any of these. They’re the things that make us howl in the darkness, hoping no one hears. These are the monsters we make ourselves, and they can find us anywhere. . . . 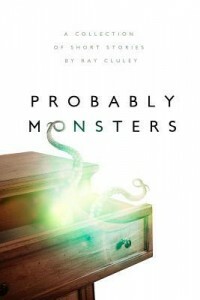 Probably Monsters is a delightful collection of spine-chilling horror and dark fiction stories by author Ray Cluley. I read a lot of short story collections in the horror genre, and I have to be honest: this is one of the best collections I’ve ever read. So if you want to crawl under a blanket and enjoy a chilling night, I would highly recommend this book. The first story, “All Change” reminded me of classics like Poe’s stories. 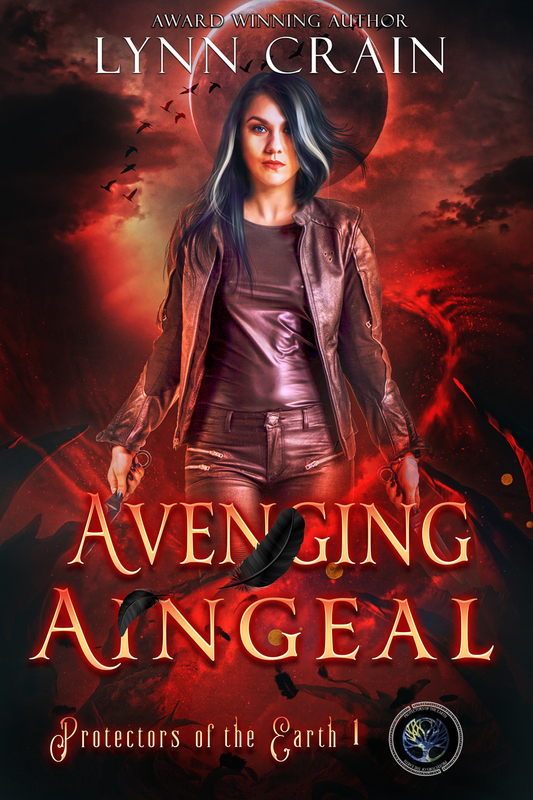 The protagonists finds himself battling more monsters than he wanted to take on. While a delightful read, it didn’t quite have the same amount of horror as other stories in the collection. However, it set the town nicely, and already displayed to the reader that author Ray Cluley is a master of words, and knows how to create an eerie atmosphere. The second story, “I Have Heard The Mermaids Sing” is scarier than the first, and relies heavily on atmosphere to get the horror punch across. At the same time, the story also focuses on some very real issues, and manages to describe another culture. Although a short story, by the end of it, I felt like I’d known the protagonist half my life. One needs to be a master at writing in order to achieve such a thing. Next up was “The Festering”, and oh my, how I loved this one. It’s about a girl who has a drawer where she pours all her secrets in, and more I won’t say, but it was creepy, yucky, and intriguing at the same time. “At Night, When The Demons Come” is a tough story to read – it’s just so raw, so dark, so bleak, but at the same time it packs a powerful message, and it shows the author’s almost limitless creatviity. This was one of my favorite stories from the collection. “Night Fishing” is a sad story more than anything, dark fiction rather than horror, and it is simple yet powerful. “Knock Knock” turns your usual ghost story upside down, providing an interesting perspective on the matter. I liked the twist toward the end. Once again, the characters came across as very realistic, like real people. “The Death Drive of Rita, Nee Carina” was wow. Just wow. I have no other way to describe it. It’s a horrible story, dark and twisting, yet the way the author tells it, one feels almost sympathetic toward the protagonist. The end seemed weird, almost too strange, but from the POV of the character, it made perfect sense. “The Man Who Was” is haunting. Of all the stories, I think this one will stick to me the most, because at the end, well it’s just gut-wreching really. The kind of scene that stays with you longer after reading, the kind of pain and terror that crawls into your skin and doesn’t let you go. “Shark! Shark!” was a welcome reprieve after the more emotionally-loaded stories I’d just mentioned. It’s basically a story about people shooting a shark film, and the narrator is hilarious. It’s still dark, but it made me laugh out loud, so it’s not bleak or depressing, instead it’s a fun, wicked story. “Bloodcloth” offered so much originality that my mouth hung open the entire time I read it. Seriously, I’d never read anything like it, especially with the “bloodcloth” (I won’t explain what it is, just read the story for that). Tanya, the protagonist, was a delightful character, and I was sad to see the story over. “The Tilt” is about Carcassonne, which I’ve wanted to visit since forever, so naturally, I enjoyed it too. It’s a bit more mainsteam than the other stories, but I liked it nevertheless. 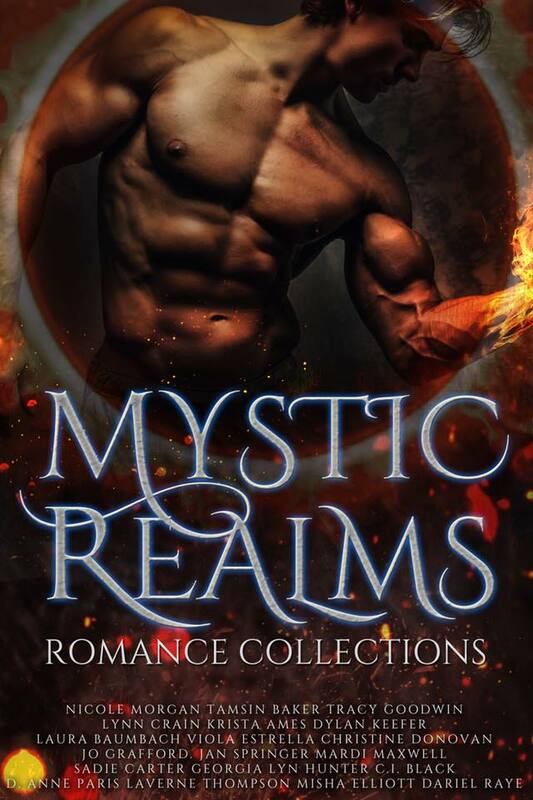 I’m not sure if it’s the originality of these stories, or the author’s flawless writing style, but I have trouble finding one story I didn’t like. Next up, “Bones of Crow”. I liked the metaphores here, how the story remains vague, having an open interpretation. Had it been more straightforward, I probably wouldn’t have liked it so much, but now I could interpret it in different ways, and I always enjoy that. “Pins and Needles” was creepy because of how ordinary the story is. The way it started out, it could’ve happened to just about anyone, and that’s what really brought chills to my spine. But the ending, well, I still have nightmares about that. The creep factor is high n this one. “Gator Moon” was all right, but again, more traditional. I didn’t find it as inspiring and scary as the other stories. “Where The Salmon Run” was another solid story, and managed to add in some cultural perspectives too, about the Kamchatka track, about the lives of people who look for salmon. It wasn’t scary as much as it was dark and depressing, but stil enjoyable. “Indian Giver” was another scary read though, and I liked the way the story was told (a story retold from one man to another, rather than the reader actually witnessing it happening). 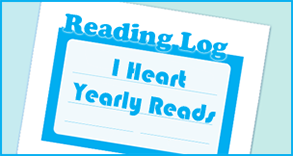 It was a nice change, and allowed for the main character’s thoughts to be analyzed too. Next up, a short one, “Mother’s Blood”. Now, this one might’ve been a bit close to home. I can understand the perspective from the main character so well that it almost scares me. Luckily, these thoughts remain in stories, not real life, and I’m certain most people, once they think it through, will be able to relate to what the protagonist is going through. “The Travellers Stay” was an all right read. It was slightly familiar (everyone knows a horror story about a motel, I’m sure) but still, the author managed to pack enough character development and original twists to make it entertaining. “No More West” was a bit vague, and I had to read it twice to fully understand what had happened. A more traditional story, but still good. The book ends on a high note, with “Beachcombing,” one of my favorites from the collection, and while not scary, certainly leaves one in a thoughtful, dark mood. The collection as a whole is intriguing and powerful, and it features so many different protagonists – other collections sometimes offer more generic protagonists, the standard stereotypes, but here you’ve got a whole cast passing by, from people struggling with their sexuality, to little children, to girls who want to grow up too soon, to people who have gone through terrible ordeals. The writing is excellent, and I would recommend it to just about everyone who likes horror.